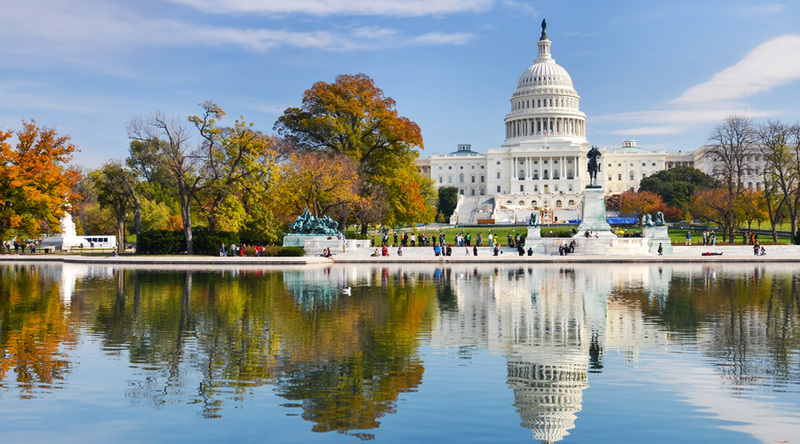 The historic capital of the U.S.A. and the centre for all three branches of the American federal government, including the Congress, the President, and the Supreme Court, Washington is a fascinating destination for a school history trip. Home to many national monuments and museums, students can explore the origins of the Civil Rights movement and learn more about the the American Civil War and American political history. Guided tour of the city: Explore the government and historic areas and its many residential neighbourhoods. See the Library of Congress, the Capitol Building, the White House, the buildings of the Smithsonian Institute, and visit the Jefferson and Lincoln Memorials. Travel through U Street – once known as “Black Broadway”, DuPont Circle, Adams Morgan, Capitol Hill, and notable Georgetown, an historic and affluent section of the city. Arlington National Cemetery: The hallowed grounds of Arlington National Cemetery have long been recognized as a place of honour for those who have served the United States. The African American Civil War Museum: whose mission is to preserve and tell the stories of the United States Colored Troops and African American involvement in the American Civil War. U.S. Capitol tour: includes stops at the Rotunda of the Capitol and National Statuary Hall. See the Exhibition Hall, the only exhibition in the world dedicated to telling the story of the U.S. Congress. Mount Vernon: offers a glimpse into 18th-century plantation life through beautiful gardens and grounds, intriguing museum exhibits, and immersive programs honouring George Washington’s life and legacy. The centrally-located and beautifully renovated Arlington Court Suites in Arlington, VA in twin or double occupancy rooms. The DC War Memorial, which honours local residents of Washington, DC, is the only memorial to World War I on the National Mall. There’s a bathtub in the basement of the U.S. Capitol! Four marble tubs were installed in 1859. When most senators lived in boarding houses on Capitol Hill that had no running water so they came to work to work – and wash. When the Washington Monument opened in 1884, it was the tallest structure in the world until the Eiffel Tower in Paris opened in 1889. 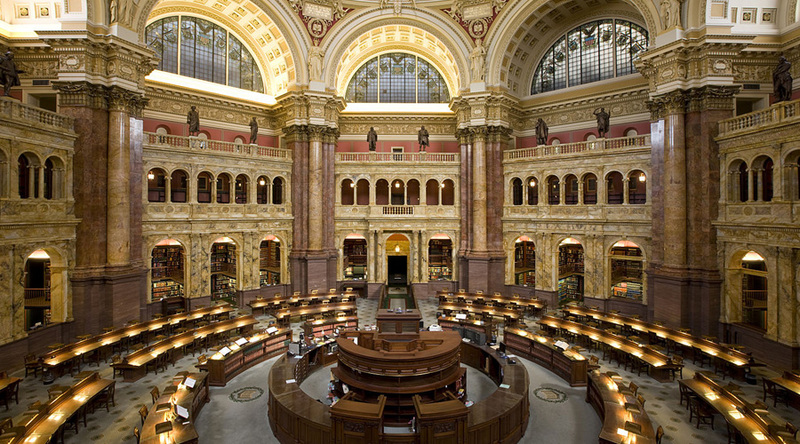 The Library of Congress is the biggest library in the United States. It has 535 miles of bookshelves. Meet private coach outside the airport terminal & transfer to the Arlington Court Suites. Welcome dinner in the evening. Breakfast at the hotel before meeting local guide in the lobby of the hotel for a four-hour city tour of Washington, DC. Tour will also include time at Arlington National Cemetery. Lunch at Ben’s Chili Bowl, an iconic Washington eatery. After lunch walk to the African American Civil War Museum. Dinner at the hotel, then go to a local movie theatre nearby to see a film. Travel by metro to the U.S. Capitol where the group will have a take a 45-minute guided tour. Time for lunch at the Capitol with a voucher to the U.S. Capitol Cafeteria. Time afterwards to explore the Botanical Gardens or take in the sites of the National Mall from the steps of the Capitol Building. Travel by Metro to Ford’s Theatre, the site of President Abraham Lincoln’s Assassination. Listen to a Ranger give a presentation on the history of Lincoln and the night of the assassination. Visit the theatre where Lincoln was shot and the home where he later died. This morning transfer by coach to Mt. Vernon, the former estate of George Washington. Enjoy lunch at the food court on site. Then transfer to the Frederick Douglas National Historical Site. 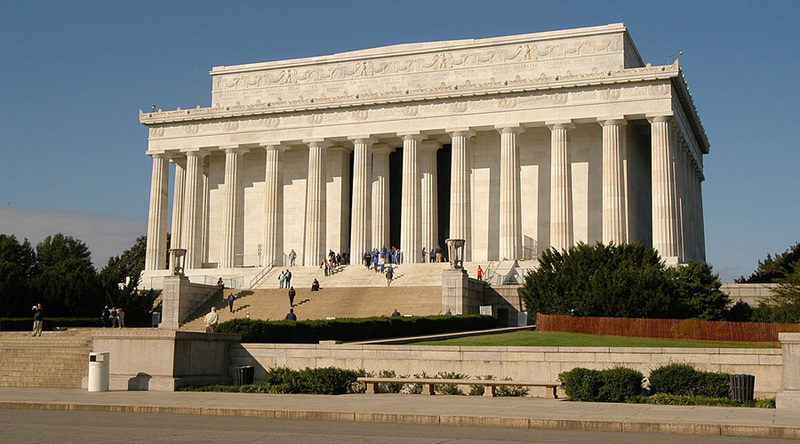 Travel back into the city to spend the rest of the relaxing on the National Mall or visiting the Smithsonian museums. In the evening enjoy a farewell dinner at UNO’s Restaurant. Enjoy breakfast at the hotel before checking out. Private Coach will transfer you to the airport for your flight home.